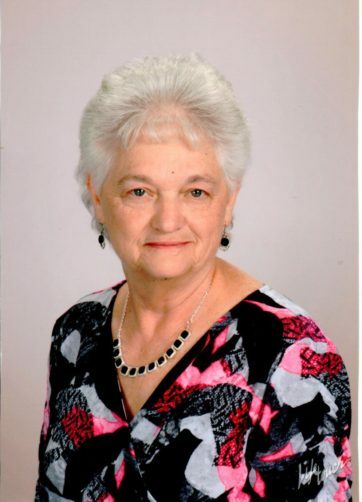 Mrs. Brenda came to Little Hearts School after having raised her own children and while loving, spending lots of time with, and teaching her grandchildren and great-grandchildren. She has been blessed and been a blessing to many in her home childcare. She just loves kids! Mrs. Brenda’s hobbies are reading and cooking.